According to our informants the plan is to gather 20 refugees per week – “ready to deport” – on one of the Greek islands close to Turkey and to readmit them to Dikili, a city at the Turkish coast close to the Greek island Lesvos. From there they will be brought to the detention center of Izmir and continue to Istanbul or Ankara from where the deportations to the respective country of origin will take place within two weeks. Right now weekly deportations from Turkey are already carried out, for example by air plane from Istanbul to Kabul on Wednesday and Sunday night by using official passenger flights. Concerning the planed deportation from Greece to Turkey it is not clear yet from which Greek island they will take place. We suspect that a screening center is to be opened on Lesvos. 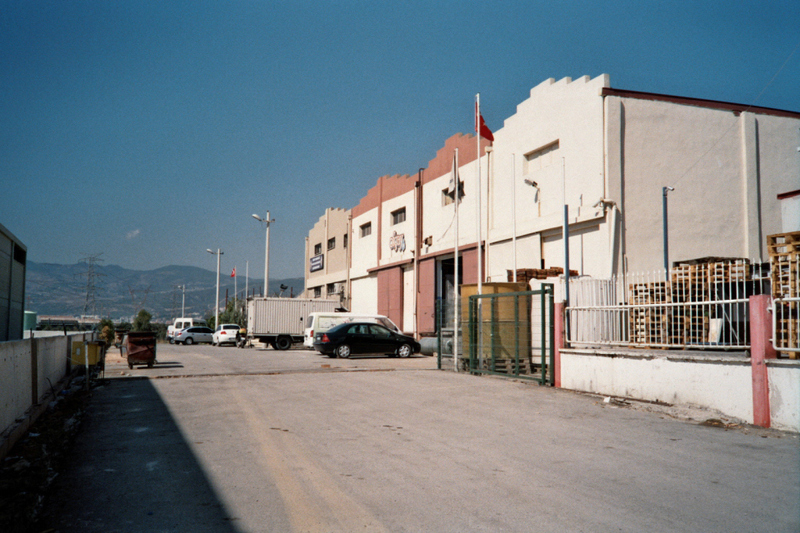 The national asylum system in Turkey does not include non-Europeans, which means that there is no general asylum law existent in Turkey. Also Greece fails to guarantee proper access to asylum since the action plan for reforming its scandalous asylum system exits only on paper and its unlikely that it will be implemented in the near future. Nevertheless by starting readmission from Greece to Turkey, the most repressive part of the planed reforms will be put into force – the deportations – while at the same time there is no progress in giving access to the right of asylum. In this situation we can be sure of an increase of direct refoulement. Readmission to externalise border management are the core of the Europeanisation in the Aegean. And readmission means to deport people to war zones, dictatorships and in regions they face torture and death. We will keep an eye on this hotspot and we know that people in the places involved in this readmission-plans are on alert. Since March 2010, Turkey released a decree, determining that persons arrested for unauthorized border crossing have the possibility to appeal for asylum. 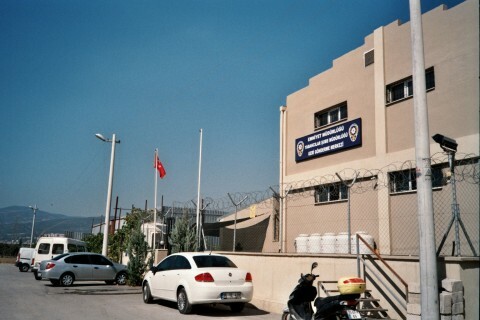 The police received the instruction to transfer the requests to the UNHCR, (who is in charge of non-Europeans excluded for the Turkish asylum system) instead of violating their rights as it has often been the case before. 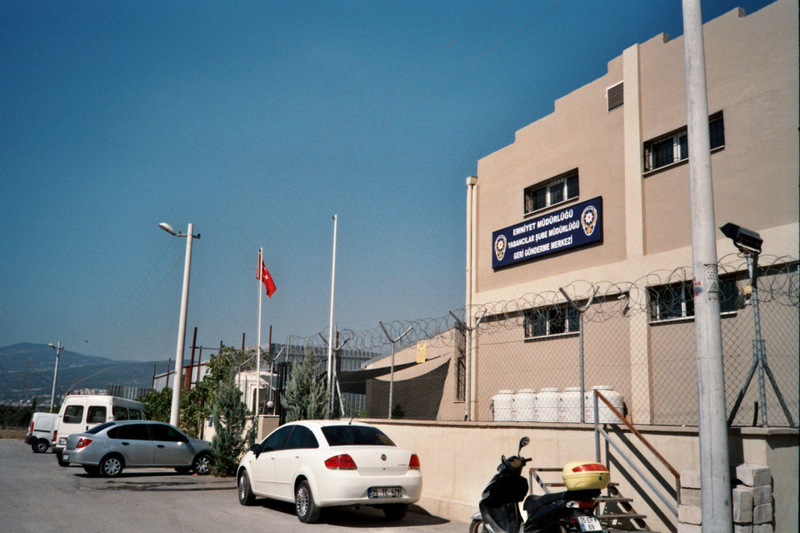 The organisation Mülteci Der situated in Izmir stated, that there has been a small improvement for detainees to apply for asylum. However for most of the languages there are no interpreters available and there are hardly any lawyers who may help with appeals. 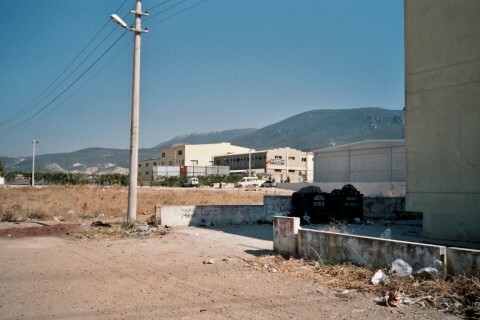 The situation of the refugees in Izmir became worse. There has been an increase of police raids in areas where migrants and refugees are located. At the same time brutal push-backs at the Turkish-Iranian border has been reported. The numbers of refugees arriving in the region of Izmir have generally decreased. 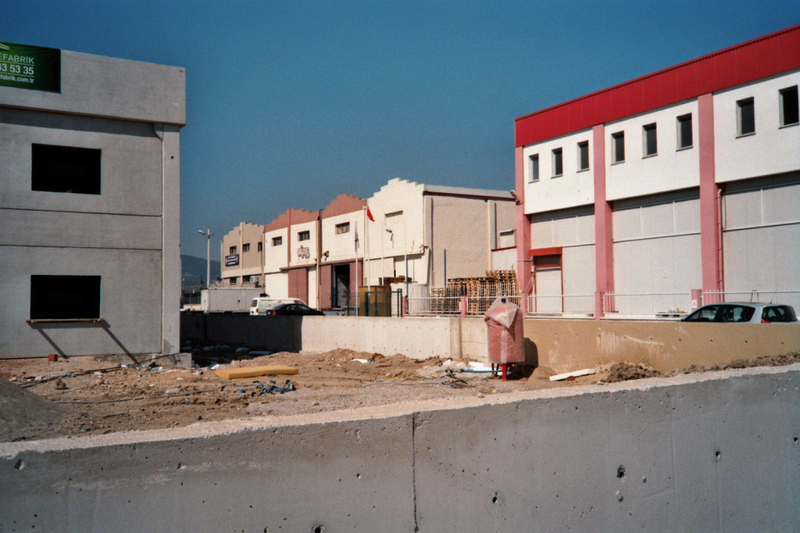 One of the reasons could be the stronger controls at the eastern border of Turkey. Therefore, arrivals on the Greek islands has also decreased. Furthermore, there are stricter laws on criminalisation of flight support. By now, one can be charged if she or he is has people without papers on his boat inside Turkish waters. This used to apply only for international waters. There have been some arrests already and the helpers are waiting for their trial. The penalties for the people sailing the boats are extremely high if they are caught in Greek waters. 60 years for adults, 20 for minors. As a consequence, more and more minors sail the boats. The legal explanation for the high penalties is “attempted murder”. In Greece, charges already exist while the first trial just begun in Turkey. The routes have moved from the Greek islands more north to the region of Evros for the moment. You can cut the flowers, but you will never stop the spring.